So what to do with all those baby carrots? I started going through my old cookbooks looking for a healthy recipe for carrots. But healthy wasn't the only criteria; I was also looking for an easy dish that I could make in less than thirty minutes. Lo and behold, I found the perfect recipe for glazed carrots in an old vegetarian cookbook that I'd forgotten I had. There are a lot of gems in those old cookbooks. Additionally, this recipe is gluten free! For those of you on Weight Watchers, you can plug the nutritional values in Calculator Cat. The recipe comes in at a very low 1 point. Combine all of the ingredients in a large saucepan and stir. 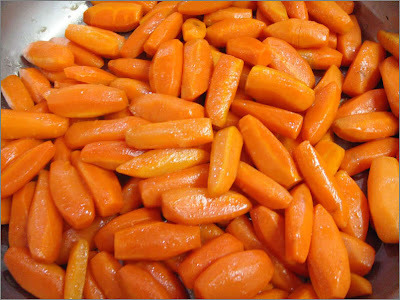 Bring to a simmer and cook over moderate heat for 15 to 20 minutes, covered, or until the carrots are tender-crisp. Turn the heat up just a bit, and cook the carrots uncovered 3 to 5 minutes more or until the liquid is reduced to a glaze. How much cinnamon is in the recipe - 1/2 tsp? Nancy, so sorry for leaving that out. I've updated the post. It's 1/2 teaspoon of ground cinnamon. Thank you for letting me know! I barely ate carrots before discovering this recipe. I love it!! I am surprised I didn't turn orange when I first made it as I ate these a lot! 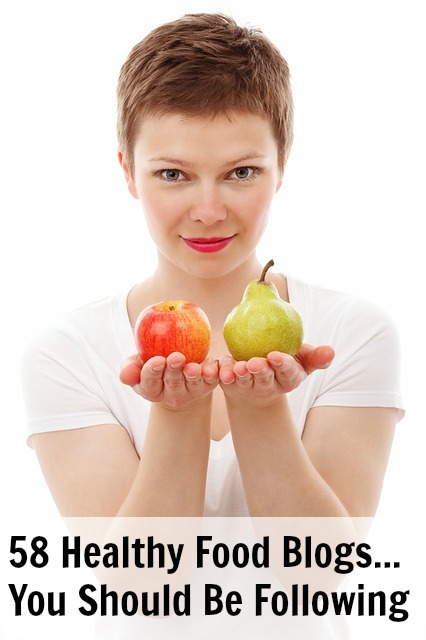 Whe can you find unsweetened apple juice concentrate? I can only find the regular concentrate in my local grocery store.